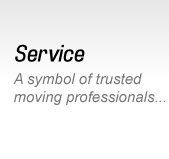 ARMSTRONG MOVING provided international relocation service, we are specializing in overseas door-to-door moving of household goods and personal items. Armstrong Moving is IAM accredited, and trusted by corporations to arrange and handle their employee relocations as their international relocation specialists. In addition to corporate relocations, we offers a quality international relocation service for individuals and families moving overseas. 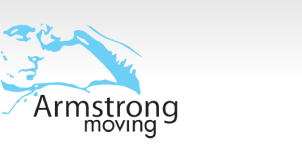 Armstrong Moving provides expert international relocation management, ensuring every detail is covered before a problem arises. You will be provided with an experienced, single point of contact representative who manages your entire relocation process. 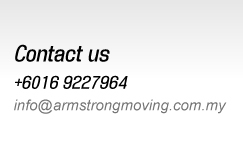 ARMSTONG MOVING's International relocation is a fully licensed household goods forwarder with over 20 years of experience. 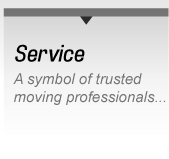 We independently control each step of your international move. 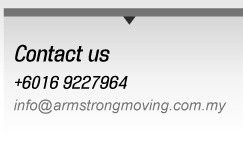 By go through Armstrong Moving, you will only connect with one company. This arrangement allows us to avoid the multilayers of communication and personnel that plague the typical international relocation company. This measure of control allows Armstrong moving to quickly respond to your needs.